Alive Health Centre Blog – Changing the world through healthy living by putting you first. Changing the world through healthy living by putting you first. 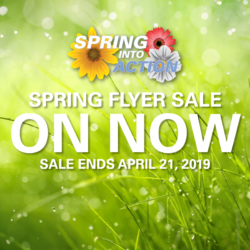 Cleansing | Coupons | FLYER SALE! | Nail Fungas | SALE | Savings At Alive! 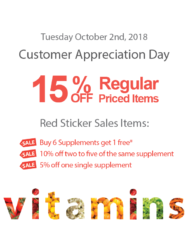 Alive Brand | Customer Appreciation Day | SALE | Savings At Alive! 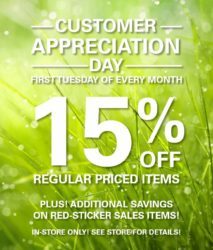 TODAY April 2nd, is Customer Appreciation Day at Alive Health Centre and Morning Sun! 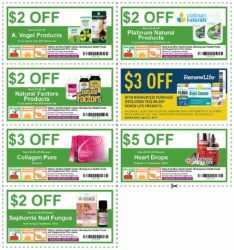 Coupons | FLYER SALE! 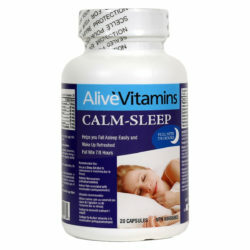 | SALE | Savings At Alive! Exclusive Coupons at Alive and Morning Sun! Alice Chung | Alive Brand | Allergies | FLYER SALE! 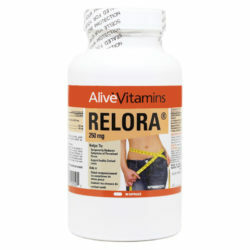 | SALE | Savings At Alive! 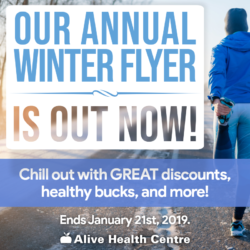 Alive Health Centre’s Annual Winter Flyer Starts Today!